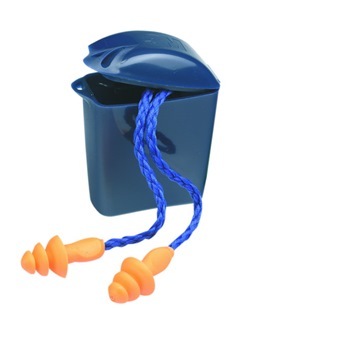 3M CORDED REUSABLE EAR PLUG WITH CARRY CASE 1271 is rated 4.0 out of 5 by 1. 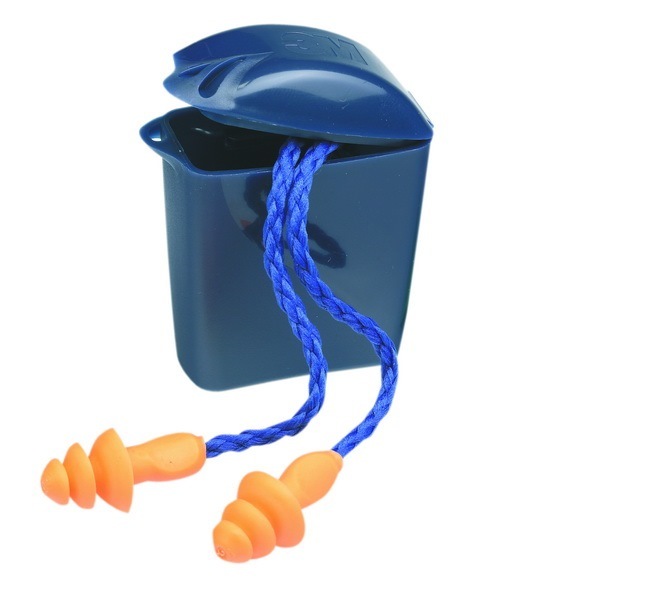 This ear plug offers high quality hearing protection and is lightweight, comfortable and easy-to-use for workers in a wide variety of industrial and commercial applications. Recommended for moderate noise (up to 95 dBA TWA). Rated 4 out of 5 by kc gan from Gets the job done The earplugs work well as described. The rope is well corded and secure. the carrying case comes with an additional metal chain link inside.